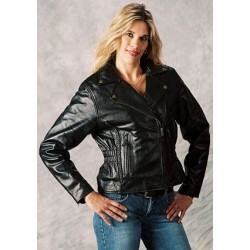 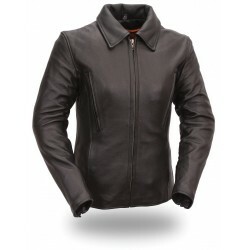 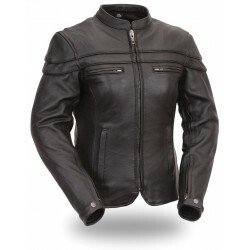 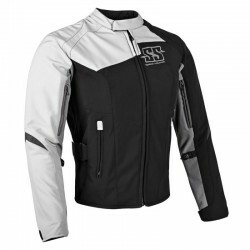 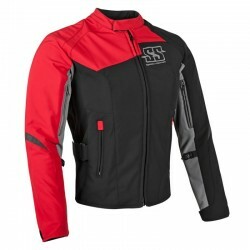 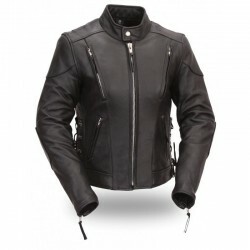 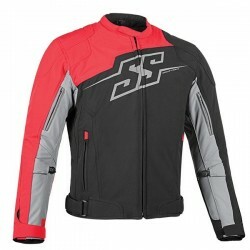 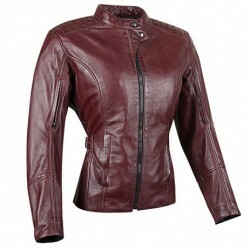 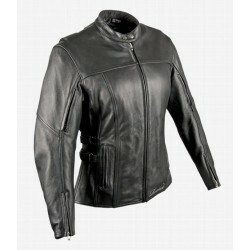 Womens Leather Riding Jackets There are 55 products. 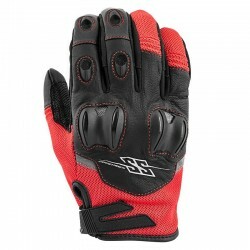 $179.99 $299.99 -40% Available to Order -Some sizes may require 2-3 weeks for special order. 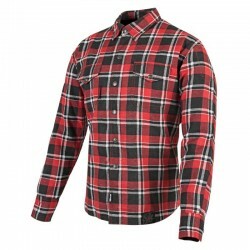 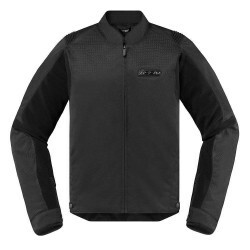 Available to Order -Some sizes may require 2-3 weeks for special order. 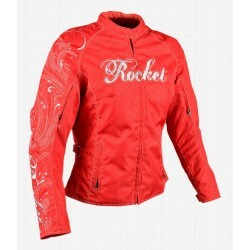 Women’s Hourglass Jacket FINAL SALE ! 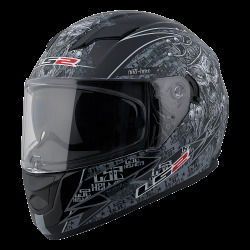 $374.99 $499.99 -25% End of collection-Stock might sellout-Please call to confirm. 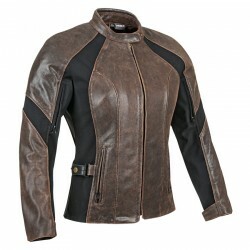 FINAL SALE-NO REFUND OR EXCHANGE The Glorious and Free 2.0 leather motorcycle jacket from Joe Rocket Canada® features a natural drum dyed leather frame with removable liner and comes equipped with removable Vault™ C.E. 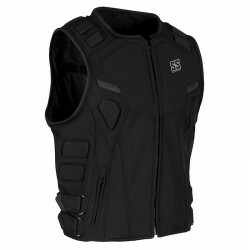 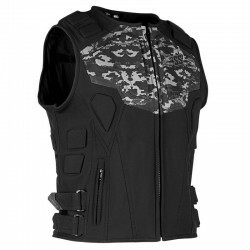 approved shoulder, elbow and spine protectors. 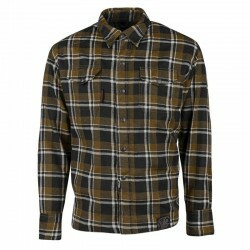 End of collection-Stock might sellout-Please call to confirm. 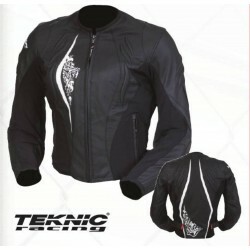 $160.00 $399.99 -60% End of collection-Stock might sellout-Please call to confirm. 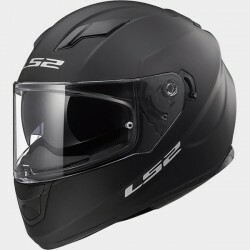 $254.99 $339.99 -25% End of collection-Stock might sellout-Please call to confirm. 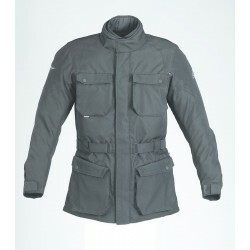 $224.50 $449.00 -50% End of collection-Stock might sellout-Please call to confirm.